Many people with schizophrenia smoke cigarettes—a behavior that has been linked to worse symptoms and early mortality. A study in Schizophrenia Bulletin points to why some patients with schizophrenia who take certain antipsychotics may smoke more than patients with schizophrenia who take other antipsychotics. Chlorpromazine, fluphenazine, haloperidol, olanzapine, paliperidone, and risperidone may reduce some of the positive feelings that smokers associate with nicotine, the study suggests. Whitton and colleagues recruited 184 chronic tobacco smokers with schizophrenia to examine the effects of smoking on reward learning (the process by which a behavior is modified based on prior reward). As part of the study, all participants performed a computer task where they had the chance to win money for correctly identifying differences between faces on a screen. Each participant performed this task before and after smoking a cigarette. Of the 98 participants who completed the task, 71 reported taking chlorpromazine, fluphenazine, haloperidol, olanzapine, paliperidone, or risperidone (medications the authors noted are known to fully block dopamine D2 receptors) and 27 reported taking aripiprazole, clozapine, or quetiapine (medications that do not fully block dopamine D2 receptors). 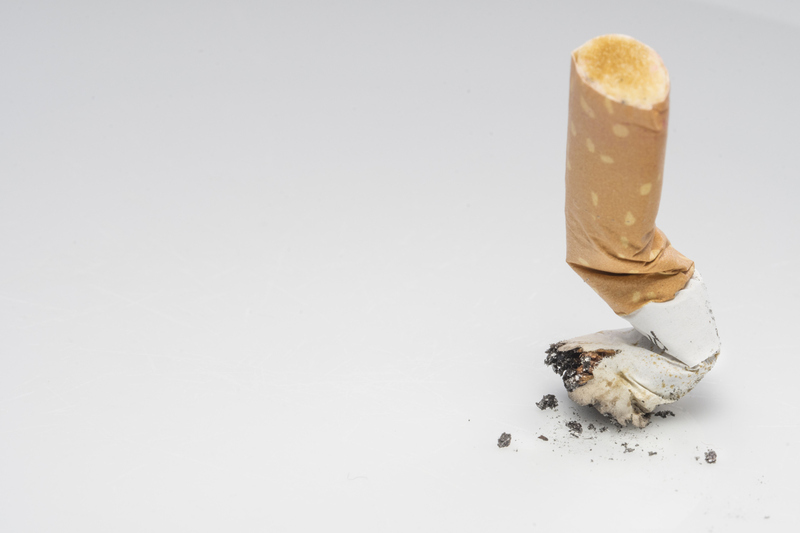 The researchers found that smoking increased reward learning in participants taking aripiprazole, clozapine, or quetiapine, but not in those taking the other antipsychotics.